Stay Updated on Real Estate Market News - What's going on East Vancouver? Stay Updated on Real Estate Market News – What’s going on East Vancouver? The East Vancouver real estate has been in a very interesting time lately. The B.C. Real Estate Association says over 9,637 residential units changed hands across the region, which is a record. If you are looking for houses for sale, you might find it harder to identify the right property at the best possible prices on your own. 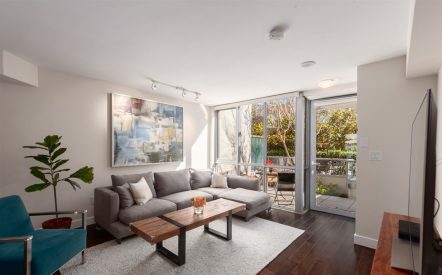 Luckily, your real estate agent in Vancouver will come in handy by providing homes listings to help you identify and buy the best property in the shortest time possible. We have access to incredible amounts of data in our professional networks. An informed client is one who can make the quick & confident decisions it takes to secure a property in today’s light-speed market. Time saving: You don’t have to hop from one realtor to the other looking for listed homes. All the information is a click away. Your agent will have all residential real estate listings to make it easier for you to compare. 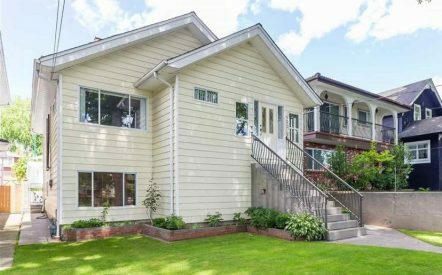 Convenience: With so many properties in the East Vancouver real estate market, it can get arduous visiting all these homes. Luckily, your agent can, in many case, provide a listing accompanied by an opinion, a description of the property, photos, floorplans and street views of the property or building. Market information: If you want to buy the best fitting home for you in the city, make sure you are well informed about the neighbourhoods. By using an experienced local Realtor, you will learn so much more about the area including tutorials on schools, social amenities, market trends, speculating, development, new listings and comparable sales in the neighbourhood. If you are looking for real estate in East Vancouver, ensure you work with an agent who has up-to-date property listings.